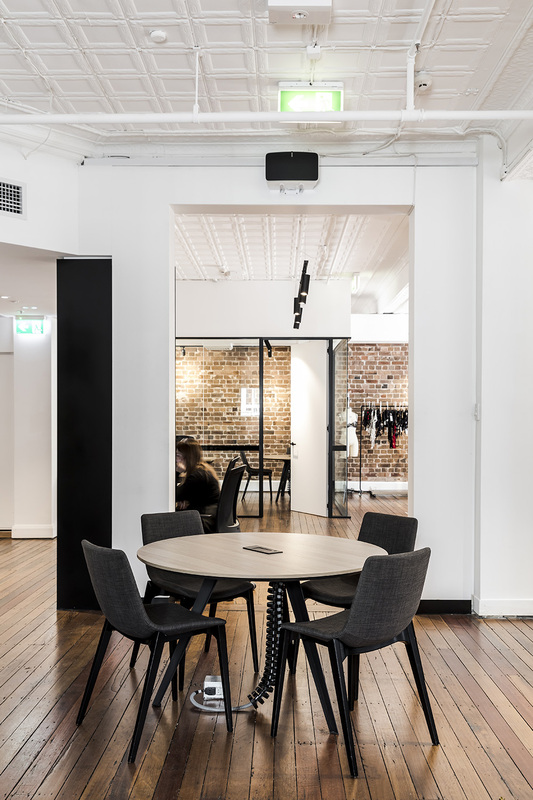 Beaming with natural light, Honey Birdette’s new office is an inspiring injection of creative energy and open planning. 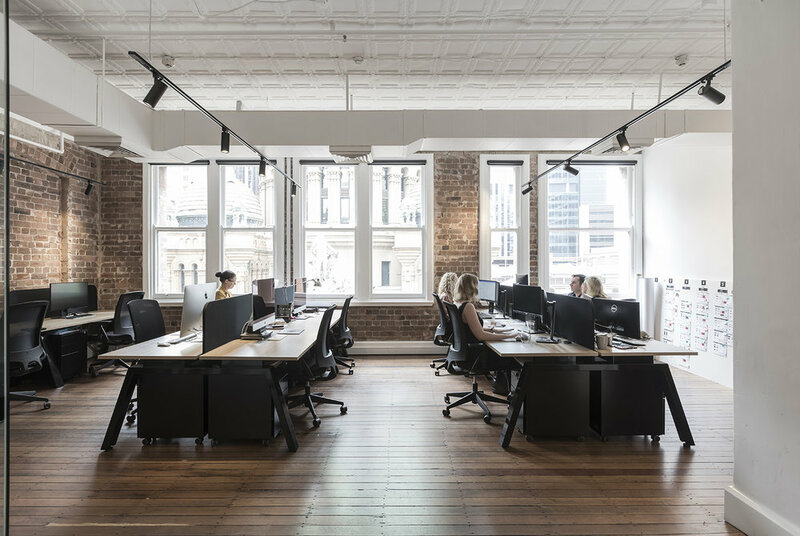 Utilising the space’s original industrial foundations, a fresh aesthetic is captured through the beautiful woodgrains, floor to ceiling glass panelling, exposed brickwork, timber flooring and contrasting black features. 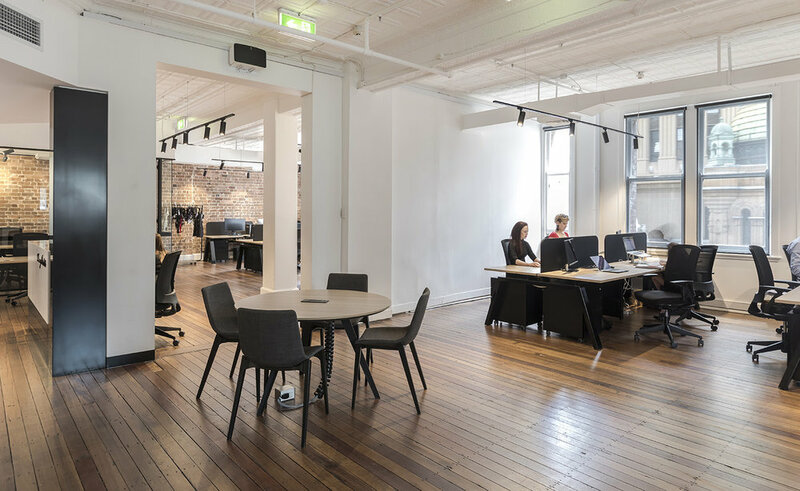 The main office, a stylish haven for practical desking, is created featuring the Keywork workstations, Local Screens, Globe Pedestals and Miro Chairs. 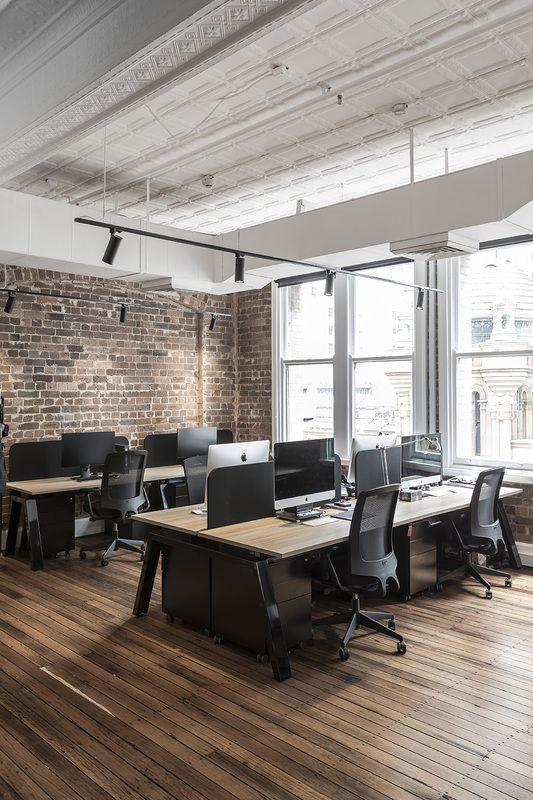 Moving through to the executive offices, the Dart table and Swish height adjustable desk paired with the Zed and Zorro chairs deliver a sophisticated appeal. From its raw luxury to its contemporary furnishings, no detail was overlooked in Maxam & Co’s design creating an alchemy of vision and pleasure.